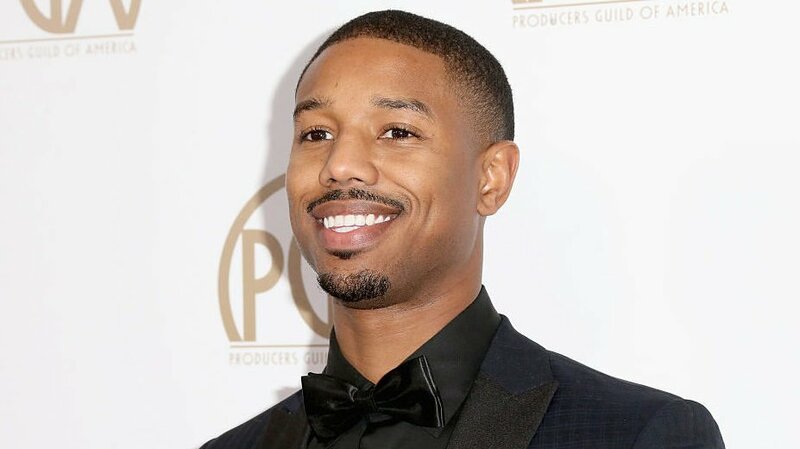 Michael B. Jordan has plans to smoke Will Smith in the kitchen after challenging the movie star to a cooking showdown while spending time chilling at his cabin. After eating the man’s food and wearing out his welcome by declaring a food war, the Creed 2 star took to social media to throw down the gauntlet and call for a cookoff. “Soooo I got the honor to use big bruh @willsmith cabin & raided his kitchen and thought to myself the legend has done it ALL …But I’ve never seen him cook,” Jordan said in an Aug. 23 Instagram post. “So I challenge you WILLARD C. SMITH to a cook-off. (Knowing him he got his masters from Le Cordon Bleu ),” Jordan joked. “I’m gonna make me some Cinnamon Toast Crunch…” Jordan says before the video cuts to his wrist twisting, whipping up eggs as well as shots of bacon and sausage sizzling in a pan. Dude, you’re literally heating up food. But ok. Anyway, Smith loves to confront a challenge face-on as much as he loves to post viral videos, so the fresh prince accepted. Challenge Accepted… Stay Tuned! :-)” Smith said. The Get Jiggy Wit It rapper has no qualms about tackling tough challenges like scaling to the top of Budapest’s Széchenyi Chain Bridge for the “Shiggy/KeKe” challenge. For his 50th birthday celebration in September, Smith has plans on bungee jumping out of a helicopter – over the Grand Canyon after the dudes at Yes Theory YouTube channel challenged him back in March 2018. And to make this fun food faceoff even juicer, the hot-headed Master Chef from “Hell’s Kitchen” known for yelling and cursing out promising novice chefs, Gordan Ramsey offered to judge the cooking competition. “Need a judge? ?” Ramsay said. “Can’t think of a better judge Let’s make it happen,” Jordan replied. We volunteer to be taste testers!